You’ve got questions about the Door County Wine Festival – we’ve got answers! If you don’t see the answer to your question here, ask us on Facebook, Twitter, or email taste@doorcountywinefest.com. Q: Where and when is the festival being held? The 4th annual Door County Wine Fest is being held at Sunset Park in historic Sturgeon Bay, Wisconsin. 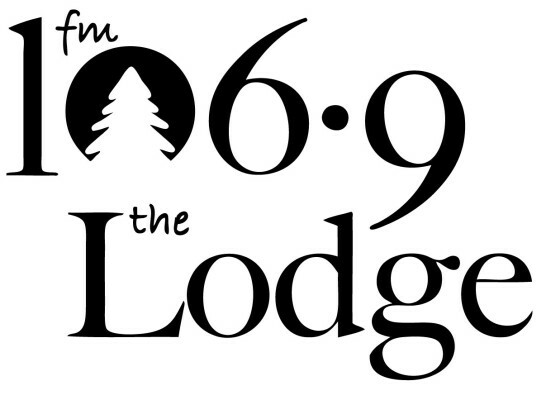 The park is located at 747 N 3rd Ave, Sturgeon Bay, WI 54235. Door County Wine Fest will be held on June 22, 2019. For General Admission wine tasting begins at 1pm (VIP noon) with last call at 3:45pm, and wine serving ending at 4pm. Live music and wine and food purchases will be available until 5pm. Q: What is your admission policy for day of event, will I need an ID? The Door County Wine Fest is an exclusive event for those of 21 years of age or older. You will be required to show proof of age with a valid photo ID and proof of ticket purchase at gate. Must be 21 years of age to receive a wristband for entrance to the fest grounds and to sample and purchase wine. Tickets purchased online will still require the individual to show an ID at one of our ticket gates on day of the event. With a ticket purchase and ID check completed, each individual will have a festival wrist band placed on your wrist by one of the festival staff. There will be no refunds if you attempted to purchase a ticket online, and you are underage. No one under the age of 21 will be permitted on the festival grounds. Q: Where can I park? Will there be a shuttle? There will be plenty of free parking at Sunset Park and in the local neighborhoods. Parking will be available on a first come, first serve basis. We will be offering a FREE SHUTTLE during the event from several locations. More details on the shuttle locations and pick up times will be coming soon. Q: Will there be seating at event or are we allowed to bring our own? There will be some tables and chairs available at the park. However, please feel free to bring a lawn chair or blanket to sit on at Sunset Park. Q: Are kids allowed at this event? This is a 21 and over event, enough said. Q: May I purchase tickets at the door? Will you sell out? We encourage you to purchase your tickets ahead of time to ensure admittance. We are capping ticket sales so there may not be any tickets available at the door. Q: Will food be served at the event? No. Admission gets you unlimited tastings of wine, a full day of live music, official wine glass and ACCESS to our food vendors, who will be selling a variety of delicious food at the event. Q: Will there be souvenirs available for purchase? Yes, there will be a selection of Door County Wine Fest merchandise available for purchase at the festival. Q: Are there other related events going on during the weekend at the individual wineries? 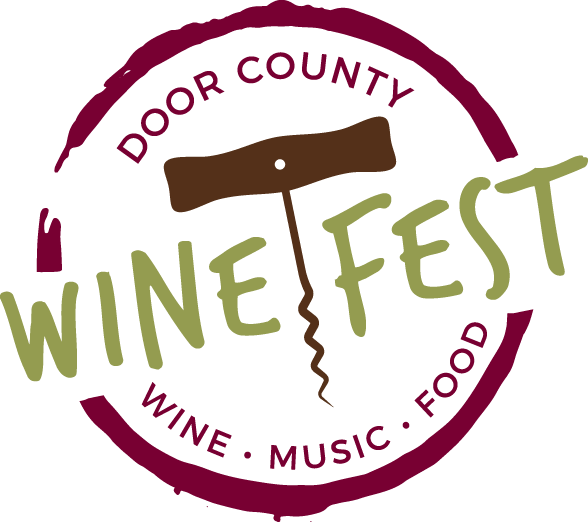 Individual wineries may sponsor their own on-site events throughout the weekend of the Door County Wine Fest, however none of these events will conflict with the festival hours. Check out the Door County Wine Trail website for more info. Q: Do you accept credit cards? All on line purchases are made via credit card. Day of event tickets, merchandise, and wine may be purchased via cash or a credit card. Checks will not be accepted. Q: I purchased tickets on line, but cannot locate the confirmation email. Can another email be sent or how can I get replacement tickets? Replacement tickets are available by contacting us here. Q: May I leave the festival grounds and return later in the day? You are allowed to leave and return as many times as you like as long as you still have your festival wrist band properly attached and present it upon re-entry. Q: Are there other means of transportation in Sturgeon Bay? Door County is distinctly not urban, and public transportation is not readily available. There are a few cab companies that originate from Sturgeon Bay that may be available for transportation. If you do not plan on walking from a nearby hotel, we recommend arranging responsible transportation or having a designated driver before attending the event. The laws are very strict on drinking and driving; it is simply not worth taking a chance. Door County Cab can be reached by calling 920-818-1124. Also, there are now several Ubers in the area. Q: What about large group discounts? At this time, we do not have a discounted group rate. Q: May I bring carry-ins? No. Carry-ins will not be allowed. Q; What if it rains? The event will be held rain or shine. Watch the weather forecasts, and check our Facebook page or this web site for updates. Severe weather (beyond the norm) would be the only possible way that the festival may be postponed or canceled. We do not expect this to happen. Q: Are dogs allowed on the grounds of the festival? A: No, although we love our furry friends we ask that you keep your pet at home. A: Your ticket includes not just unlimited wine tastings, but also a commemorative tasting glass, full afternoon of great live music, access to purchase amazing local food from some of the best restaurants on the peninsula, and opportunities to meet the people behind your wine. Q: I have a VIP Ticket, where should I go when I arrive? A: VIP attendees should check in at the main entrance. Plan to arrive by 11:45 am to check IDs and tickets so you can take full advantage of early admission and tastings! Q: I can’t participate this year. Do you have a date planned for the 2020 Wine Fest? Not at this time, date and location to be determined at a later date, but most likely it will be In June.